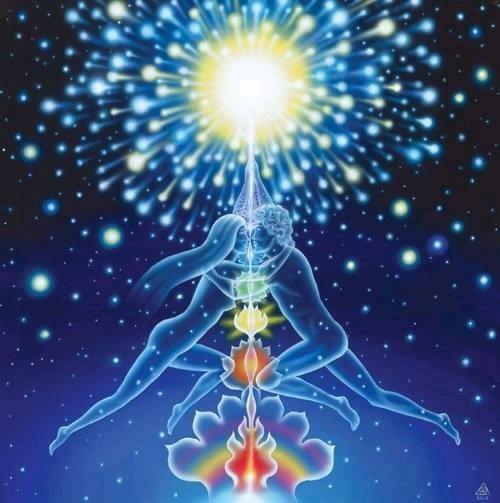 Tantra is a sadhana to awaken kundalini. Tantra sadhana is a process of creating energy and transfering the energy to higher consciousness by activating all chakras in the path. Tantra sadhana is the path of learning which is strictly in celibacy, while controlling the mind, speech, and bodily action. Peace, joy and love are our true expressions. Stress disturbs the whole system and produces negative thoughts and emotions which get stored as toxins in the body in turn causing injury, disturbed mental state, illness or death of a person. 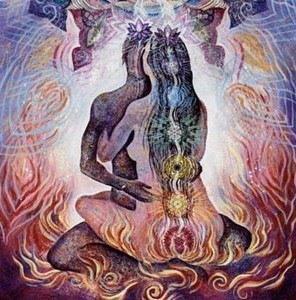 Tantra practice helps eliminating stress from the system and pave way for a joyful, vibrant life. 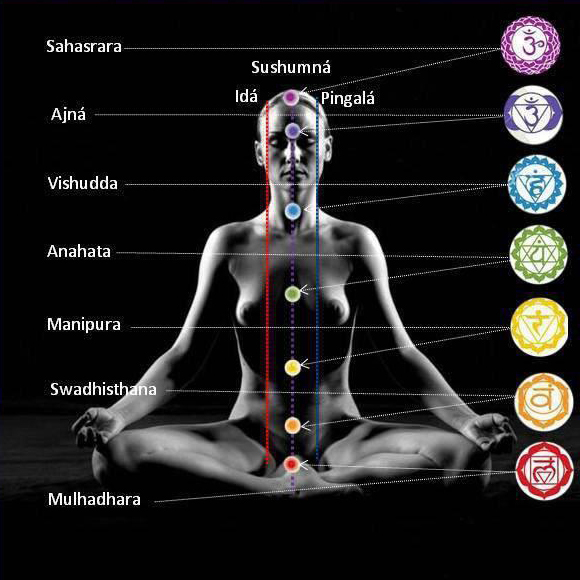 Sadhana in tantra marg increases the level of physical energy and an overall enhancement of well being. 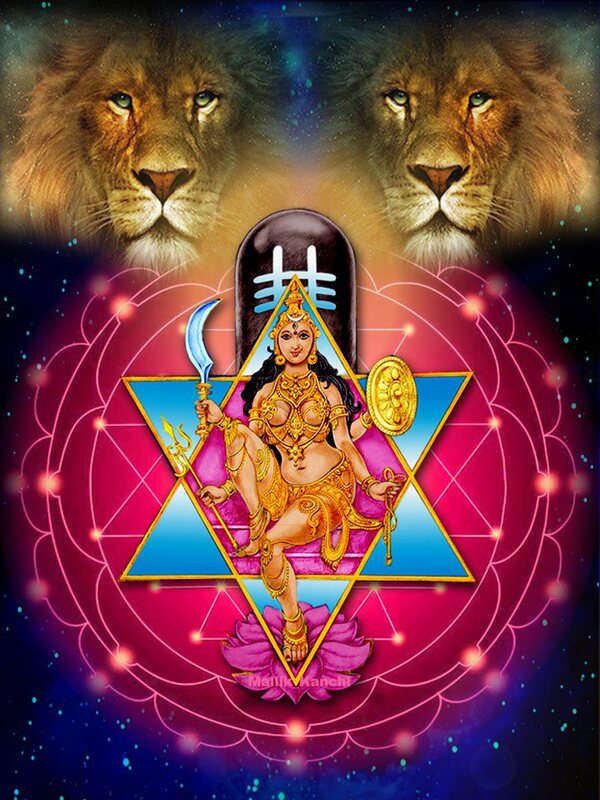 Marg of tantra makes the mind more focused, alert and step-ups the level of concentration. Vamtantra sadhaks believes that truth can be only experienced through direct realization. In tantra there are manyfold paths by which every human being in the world has to learn to know the truth of life and travel in the path of light towards Peace. 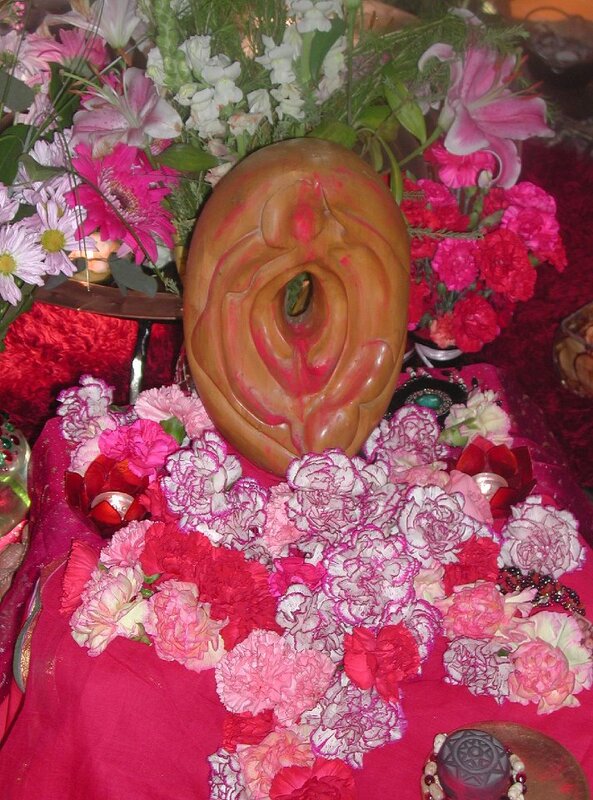 In Tantra when you become sadhak you receive powers that are to be used for the good of others and the glory of god. 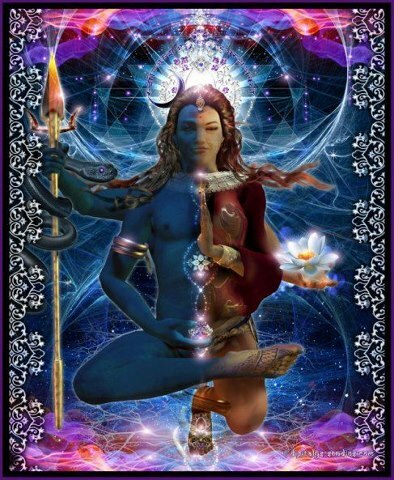 Tantra teaches how to become human and how to live in love, peace and harmony. 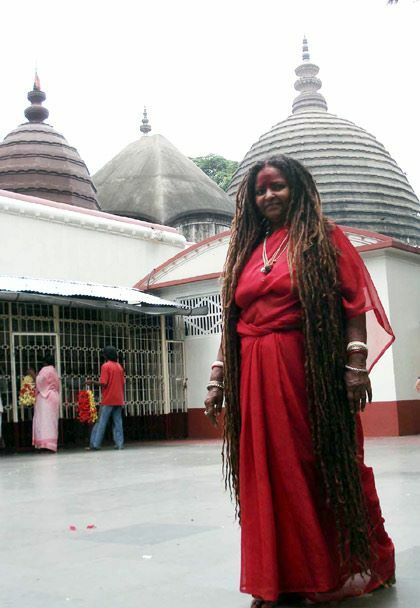 Tantra sadhaks should always exert much effort to help others and to unify themselves with the divine. In the present millennium, the spiritual Tantra Power or Spiritualism is taking a front seat and it is in vogue and essential for everyone. It is essential to follow and practice mainly to minimize day to day sufferings and extra stress and strain to your health and wealth. We scan and analyze your problems through five basics of spiritual science, i.e., Astrology, Numerology, Palmistry, Vastu and Tantra, so as to reach to the root of your problems. These get eradicated through spiritual solutions and help you make your life easy and comfortable without any obstacles to move fast so that you can be on top and enjoy your life.The best suitable Spiritual solutionsare suggested to you for your problems through the various mystic sciences. 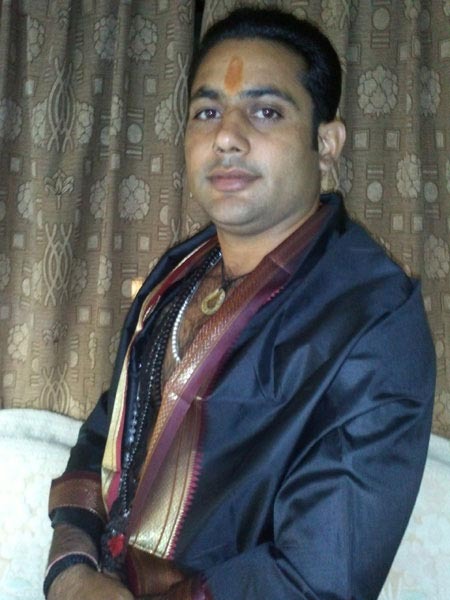 Pujas are done by Vamtantra tantra sadhaks by maintaining pure sanctity and incorporating vedic/tantrik rituals to get fast results.We solve any problem of your's to utmost satisfaction.